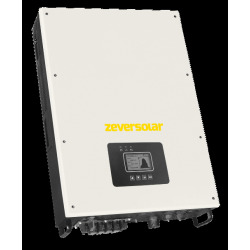 Buy three-phase inverter for solar panel. 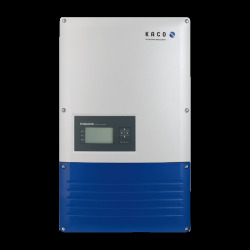 The transformerless three-phase inverter is also used for residential high-power consumption or for commercial consumption. 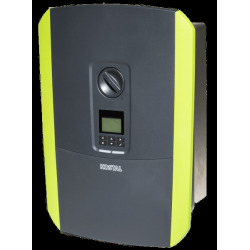 For example, you have a trade and you want to do solar panel self-consumption, nothing more simple. 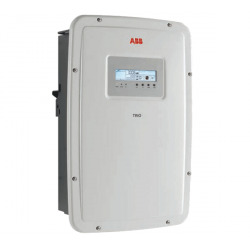 You connect your solar panels to the three-phase inverter without transformer. This solution does not allow self-consumption with storage. 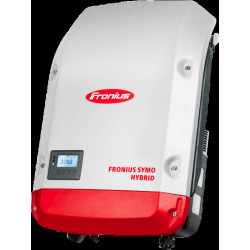 You consume what your solar panels produce and lower your electricity bill instantly. 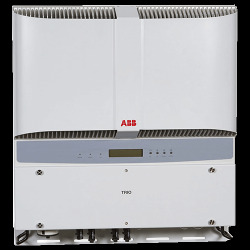 These three-phase inverters have the best performance because they have no transformer. 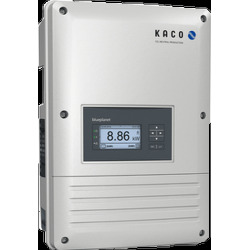 Find all three-phase inverters at the best price on our online shop. 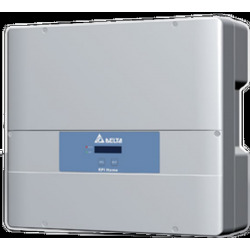 The three-phase inverters inject on the 3 phases of your house, for any network injection more than 5 to 6K (depending on the country). 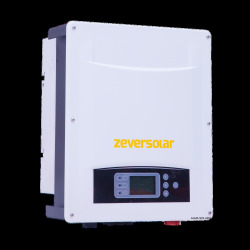 Order online at Alma Solar to get the best prices and fast delivery within 2 days after shipment.